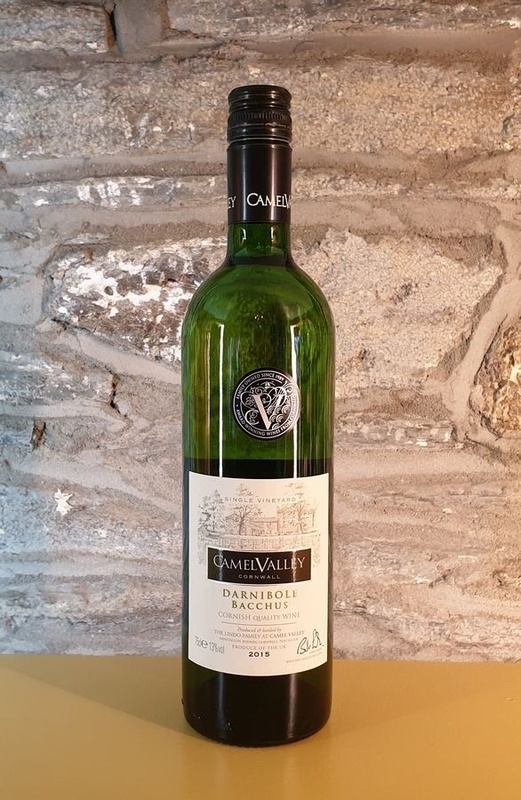 A limited wine produced from a pecially selected area of the Camel Valley vineyard, which has the ancient field name of 'Darnibole'.<br> <br> The Bacchus in at it's finest. A a dry, fresh, fruit driven white that pairs so beautiful with the local Cornish seafood. A limited wine produced from a pecially selected area of the Camel Valley vineyard, which has the ancient field name of 'Darnibole'. The Bacchus in at it's finest. A a dry, fresh, fruit driven white that pairs so beautiful with the local Cornish seafood.